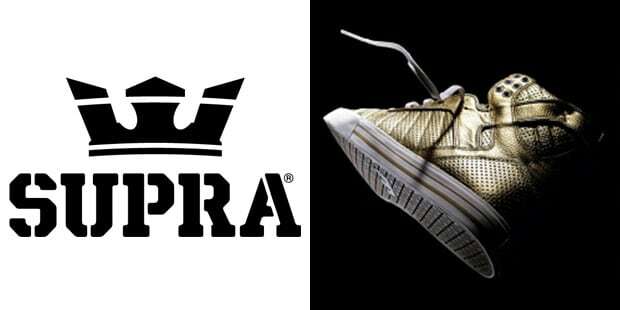 Supra showed that indie footwear brands can kill it. Piggy-backing off of Chad Muska's singature shoe, the Skytop, ending up on Jay-Z and Lil Wayne's feet, the brand has proven it has the consitency to stay relevant in an over-crowded market. Look for Terry Kennedy's "Society" and take-two of the Skytop to do numbers in 2010 and beyond. The Skytop II releases this December.